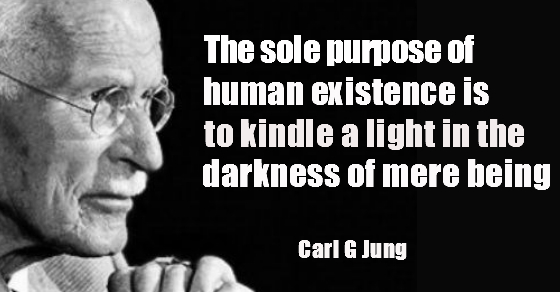 Carl G Jung started his career as a Medical Doctor before moving on to become a practicing Psychiatrist and Psychologist with a main focus on discovering the workings of the Psyche, or Mind, which led to new concepts in Psychology, such as the Collective Unconscious that is now universally embraced by most, if not all, schools of Psychology. In contrast, however, other findings by Carl Jung have been met with less enthusiasm and in some cases with total derision, or alternatively with total awe. This state of affairs in relation to Jungian `theory` is still in play today and makes this explorer of the Mind one of the most controversial figures in the School of Psychology. 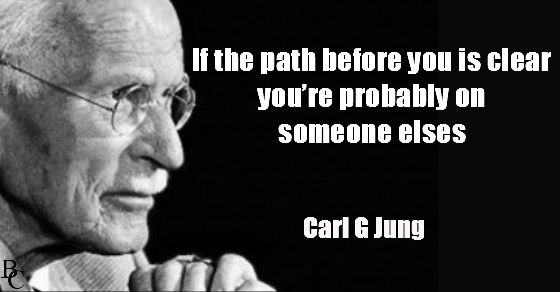 For this writer, however, the ideas of Carl G Jung have been an inspiration for more than two decades, so while moving on to create memes for my new website titled Ballyhoo Central, which I did not continue with, I found a reason to incorporate aspects of Jungian wisdom into my work-life and have opted to share a little here on this blog. Enjoy! 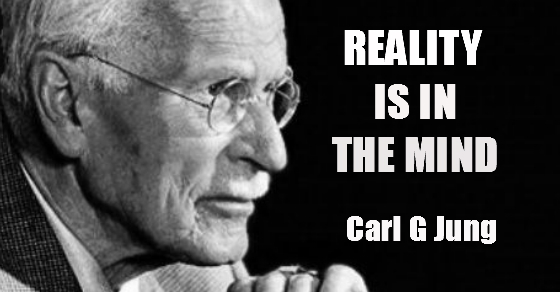 There are many books on Carl Jung and by Carl G Jung translated in many languages. The most recent one that I downloaded as an eBook from Amazon was an exceptionally good read, though I am not sure that this would be suitable as an introduction to Jung, but definitely worth reading, as it was written by a senior trial lawyer, who – loosely speaking- puts Jung’s concepts on trial. This book is titled: CARL JUNG DARWIN OF THE MIND by Thomas T. Lawson.